Well it's PARTY TIME !!!!!!!!!!!!!!!!!!!!!!!!!!!!!!!!!!!!!!!!! Whoop, Whoop. The date is the 14 March 2015. The eve of the "season end". Venue, River Dart Country Park saw mill bar. There will be lots on during the day to the lead up to the PARTY. This years proceeds from the raffle and donations will be going to the Dartmoor Search and Rescue Team at Ashburton. Raffle tickets will be on sale on the day and during the evening. The RDCP has given a Season car park pass, a free weekend room in there Coach House. Also Duckies prize for four people all for next season. 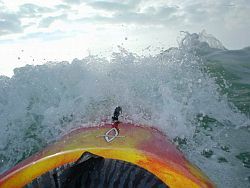 EXCELLENT news from the South Coast Canoes team paddlers. www.south-coast-canoes.co.uk They are going to lead 8 people down each of the Upper Dart, Loop and the Lower* at a mega cheap price of £25 per person. The Lower* trip will be 4 x open boats and 4 x Kayaks. 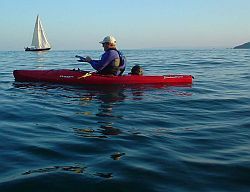 All other trips will be Kayaks. All of the proceeds will be donated to Dartmoor Search & Rescue Team (Ashburton). http://www.dsrtashburton.org.uk/. Booking details to follow. 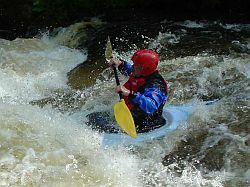 For up to date information and to add your feedback, please use this facebook page - "Paddlers Party 14-March-2015"
*The lower referred to here is the RDCP to Buckfastleigh section, also known as the 'Middle' section to some (better informed) paddlers!